Throughout the years, Ibanez has attentively observed as trends have developed and dictated the demand for different types of instruments to fulfill the creative visions of artists. Sometimes those visions can take us back to instruments of an earlier era. The SR Crossover is such an instrument. Shorter scale 6-string basses were popular in the late 60s, a zenith of experimentation and creativity. 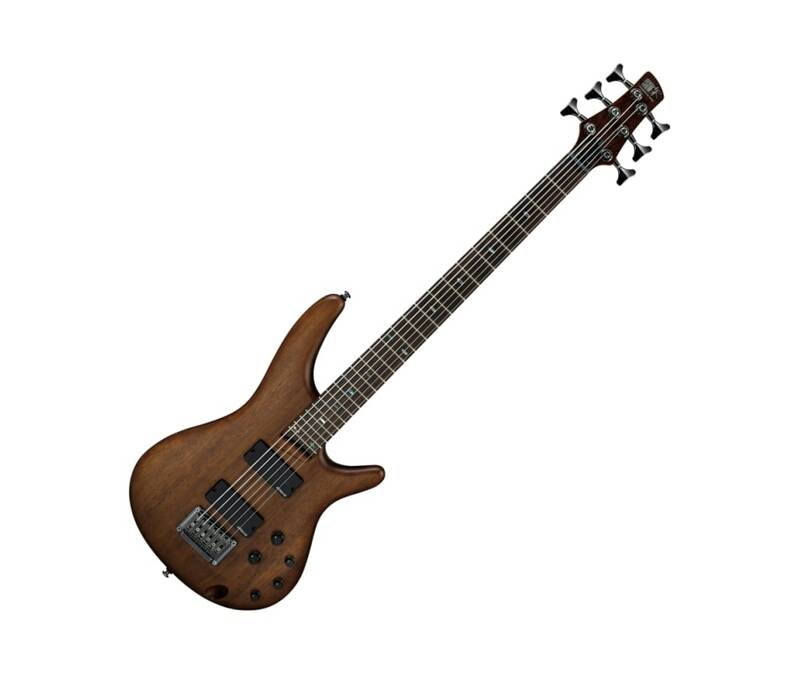 It is in that same spirit that Ibanez has incorporated their own elements of style and innovation to create the SR Crossover 6-string bass.